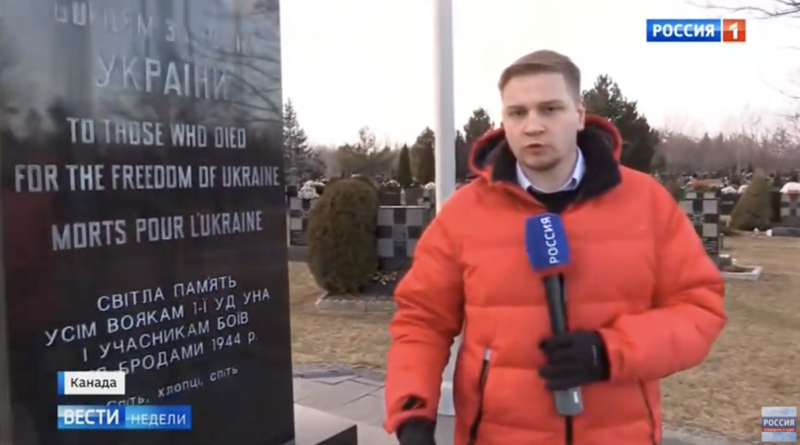 Presenting Ukrainians as Nazis stands centrally in the attacks on Ukraine that target Russian audiences, so that they view Ukraine as an acceptable target of Russian military aggression. 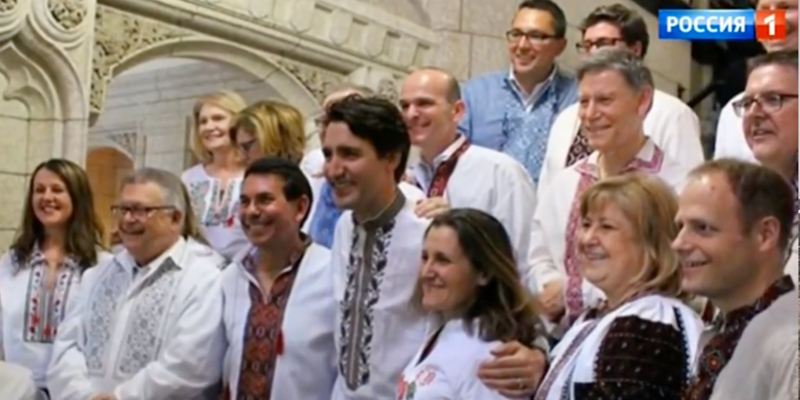 The commentator, who speaks fluent Russian, is presented as simply “Irina Bronnikova, a resident of Toronto”; however, Canada’s national public broadcaster, CBC, identified her as “director of the Russian congress of Canada, a group seen as being very pro President Vladimir Putin”. 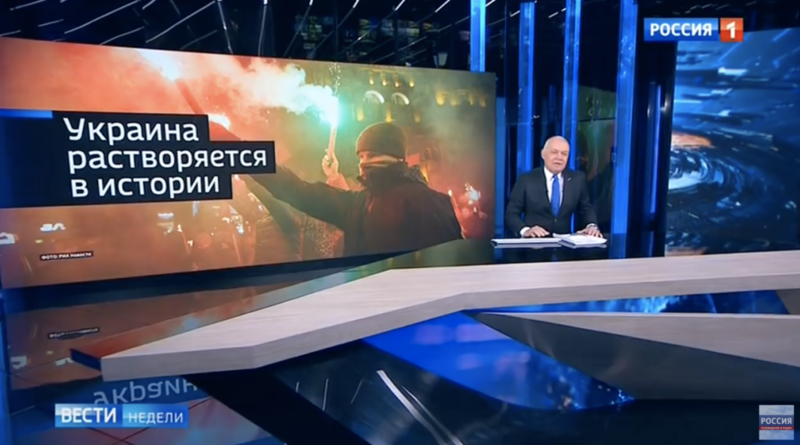 The programme was aired just two days before official Moscow stepped up its threats against Ukraine, which this time suggested that Ukraine could soon cease to exist a country.